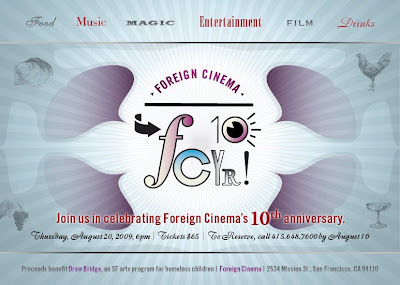 Foreign Cinema is celebrating there 10 year anniversary! 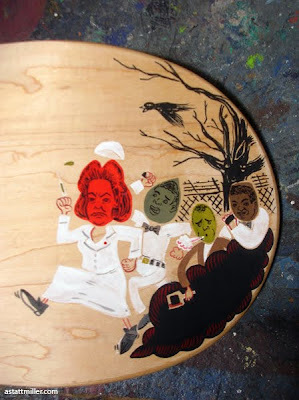 Along with all the fun festivities will be a skateboard art show. I am happy to be part of the show, along side the works of some of San Francisco's finest. It is happening August 20th, don't miss it.